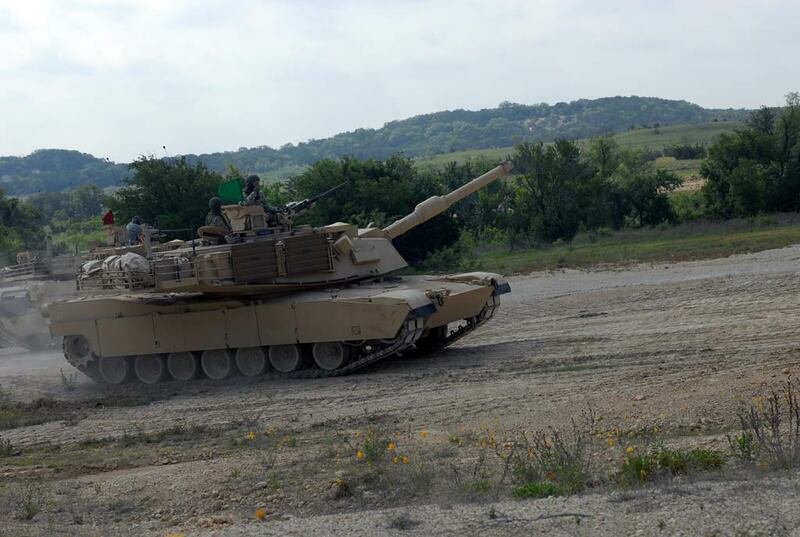 According to S. Michael (Mike) Cannon, senior vice president, ground combat systems, General Dynamics Land Systems (GDLS), the concept for the Abrams Dieselization Project is supported by company modeling dubbed Formation Based Decision Making. Cannon offered the example of likely replacing Bradley Fighting Vehicles in the current Armored Brigade Combat Teams (ABCT) with Ground Combat Vehicles. 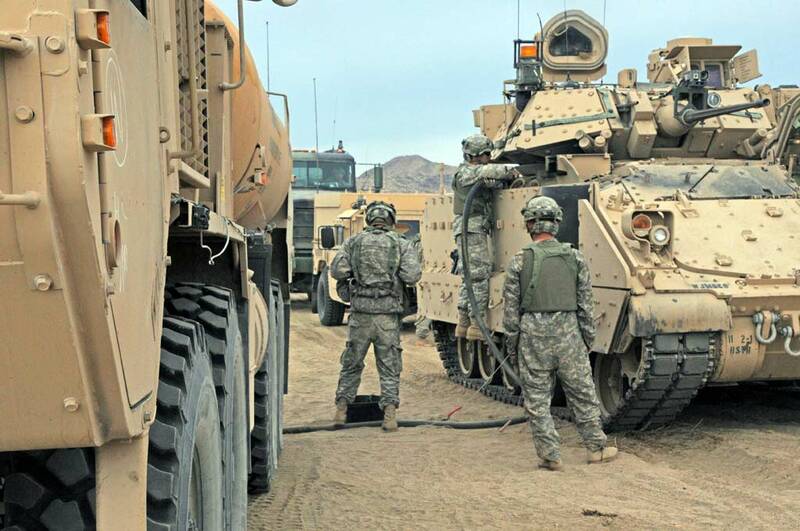 Cannon offered a quantified operational cost for the combat systems in the current ABCT baseline – including 60 Abrams, 60 Bradley IFVs and 112 M113 combat systems – of $66,735 per mile. “So now you look across the formation and see what else might be going on with the systems in that formation. You’ve got a Stryker ECP [engineering change proposal] going on. You’ve got an Abrams ECP going on. You’ve got a Bradley ‘non-IFV’ ECP going on. So there are engineering change proposal programs that you can work to affect how you want to mitigate those costs,” he said. “So at almost $67,000 per mile you’ve got a tank that only goes 205 miles before you have to ‘hit it with fuel.’ And in order to help that happen you’ve got to carry 195,000 gallons of fuel with you, to basically do a LOGPAC [logistics package] every 12 hours,” Cannon said. “And you’re limited in your range to 205 miles. So that’s 126 fuel truck drivers, 15 M969A1 5,000 gallon fuel tankers, and 48 M978 2,500 gallon fuel tankers. “We just came out of validation testing on this [dieselized Abrams] design with TARDEC [Tank Automotive Research Development and Engineering Command] at the end of September,” Cannon said. “And they’ve validated our numbers. So basically this vehicle design uses 50 percent less fuel on a combat day than a turbine-based Abrams. 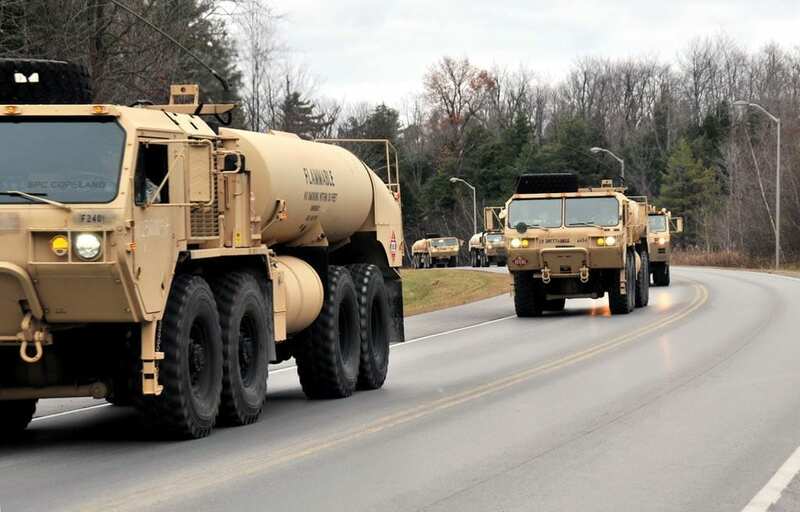 Specific GDLS supplied figures for the ABCT with dieselized Abrams are $57,636 per mile (14 percent reduction), while also creating a 300+ mile range for all vehicles, decreasing fuel truck drivers by 14, decreasing 5,000 gallon fuel tankers by three, and decreasing 2,500 gallon fuel tankers by four. The GDLS model extends the benefits of Formation Based Decision Making beyond a dieselized Abrams to include Armored Multi Purpose Vehicle (AMPV) options that would replace current M113 vehicles with Stryker-based platforms. Not surprisingly, the GDLS model extends the benefits of Formation Based Decision Making beyond a dieselized Abrams to include Armored Multi Purpose Vehicle (AMPV) options that would replace current M113 vehicles with Stryker-based platforms.